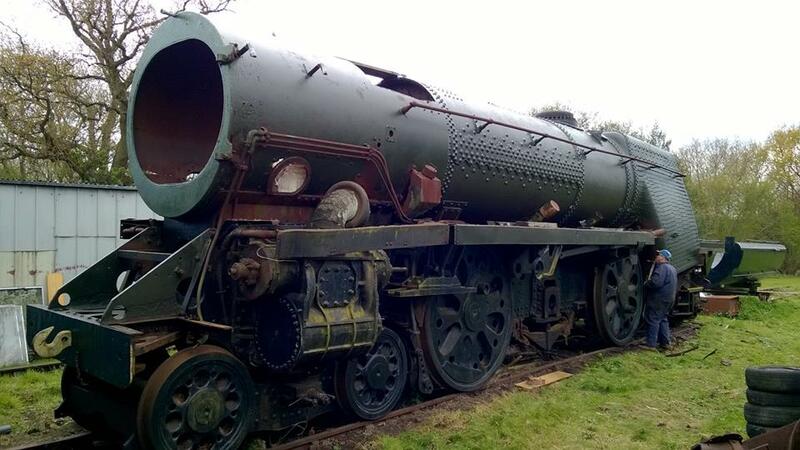 Tonight we are looking at the latest update from the 35011 General Steam Navigation project which went live today featuring the working weekend, our stand at the S&CR, our first press apperance and the latest on the Membership Society. Being a member of the 35011 team I am obviously thrilled about the great progress that is made with the project and I hope lots of you are interested in the project and would considering signing up to our society. The full update can be found here. ← 35006 P&O back in business!